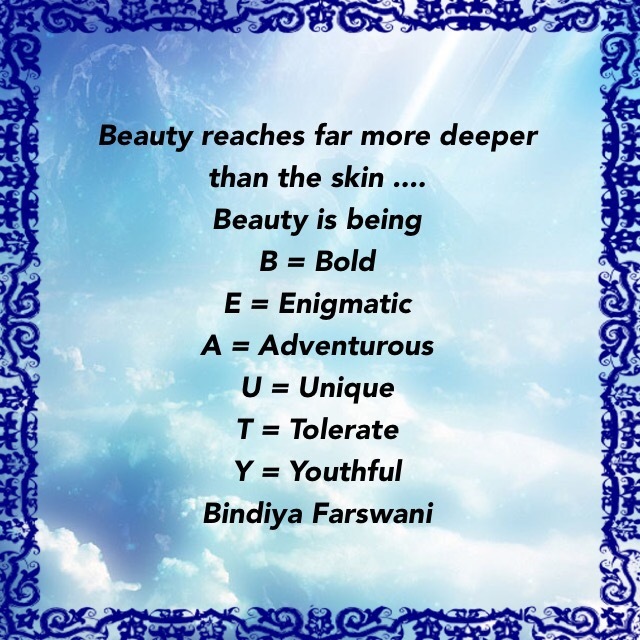 Sometimes just a second is enough to find your mirror image…! Me Before You…….Gosh, just watching the trailer it brought goosebumps, mixed emotions & glee …..Yes, I won’t refrain from acknowledging the fact that some of us, including myself, the so-called “special needs’ are living such a difficult life, but along with it, I’m delighted to see someone literally spared some time to craft such a brilliant movie…Perfect to the core and echoes the facts on how to live a life filled with obstacles….Only the wearer knows where the shoe pinches, hence before commenting anything, THINK TWICE…..
It’s the expedition of walking on both, Bed of Roses & Bed of Thorns, that truly epitomizes the success of journeying through the Garden of LIFE”…. 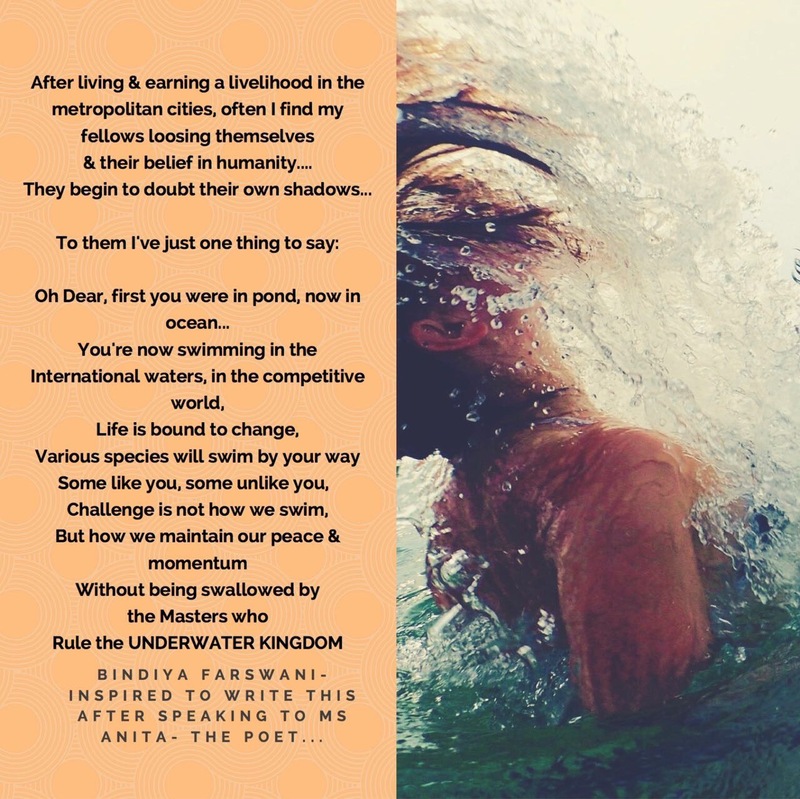 Just live the life and go with the flow….Me Before You reveals just that 🙂 We all are heroes in our own unique ways…. Personally speaking, I keep reciting to others that, we aren’t superheroes, just like an ordinary human we do have some #desires, fears, anguish, aspirations, and emotions……But when people look up at us as one, it makes us pause for a second and rethink…..Am I suitable to be claimed as one…..No ways, there’re dozens out there! 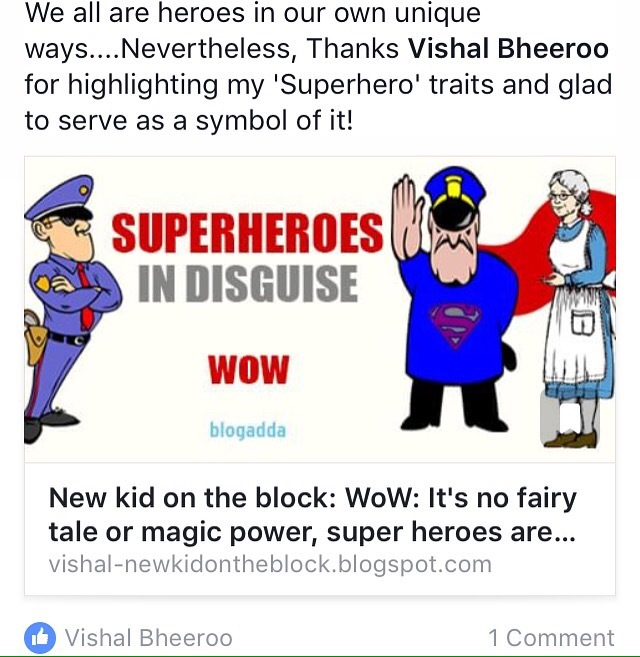 We all are heroes in our own unique ways….Nevertheless, Thanks Vishal Bheeroo for highlighting my ‘Superhero’ traits and glad to serve as a symbol of it! I’m A Sheika in Dubai!